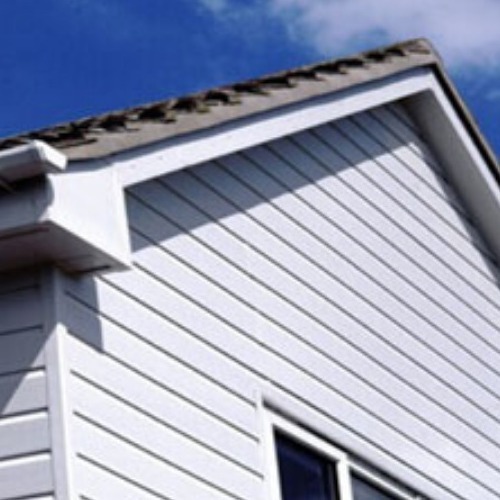 White PVC Cladding is a very popular range of Plastic Cladding which has been used in multiple applications. Our PVC Cladding has been used successfully in projects including domestic properties, caravan parks, holiday parks, farm buildings, pig sheds, and hotel swimming pool buildings to name but a few; its use has been on both the exterior and interior of the property. For smaller applications such as gables, porches and dormer cheeks many customers choose our V Joint Option. Please click on the button below to read more details, which includes a link to our short explanatory video on the subject. 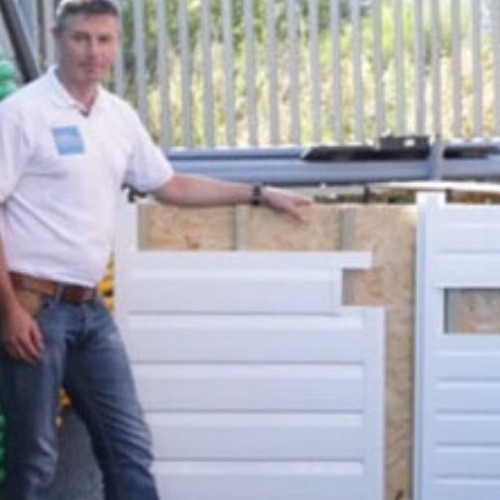 Want some advice on how to install your external cladding, or interested in finding out more about our product range, take a look at our guides & tips. How Many Square Metres Does Each Cladding Length Cover? 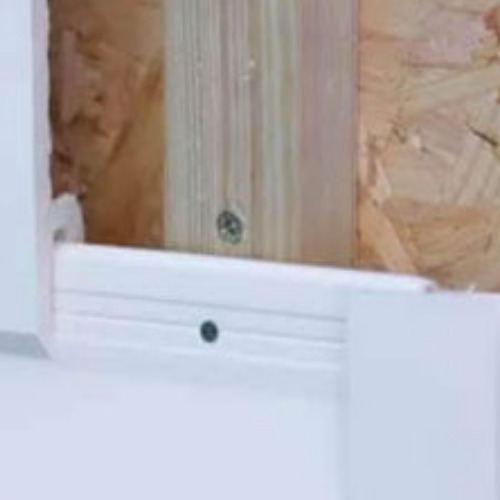 How Is PVC Cladding Fixed To The Battens? Do You Need Planning Permission For Cladding?